Launching on the “Brothers With No Game” Youtube Channel, the trailer for “How Did We Get Here” has finally arrived. Written by Leon Mayne and created (as well as directed) by Olan Collardy, the drama follows the triangle of childhood sweethearts who are in their own relationships. Wonder shall never end eh? But it’s beautifully shot and we’re loving the rise of new talent from the Black community in the UK. Remember the names of the cast yeah? Kamara Bacchus, Stephan Boyce, Monique Sian Mundle & Michael Gyekye. 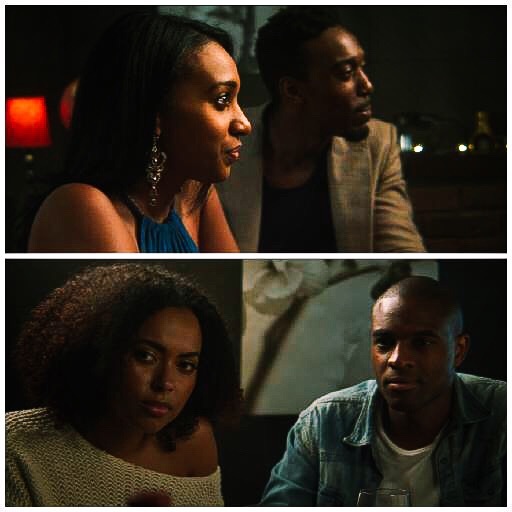 Black British webseries "How Did We Get Here?" Black Webseries drama "How Did We Get Here?" UK Webseries "How Did We Get Here?"